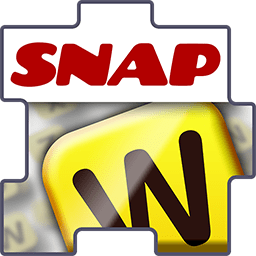 Snap Cheats is the fastest, easiest Words With Friends cheat app, NEW from the makers of Word Breaker! Quickly get the answers and help you need when you’re stuck. The app auto imports your game board as you take a screenshot, ensuring you will always see the highest scoring words possible! 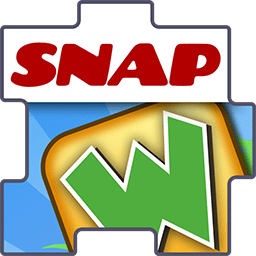 ★Quick and simple: Snap Cheats practically does all the work for you. 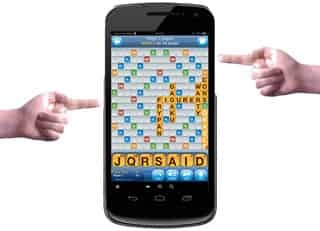 ★Easily “snaps” onto Words With Friends using an intuitive overlay. 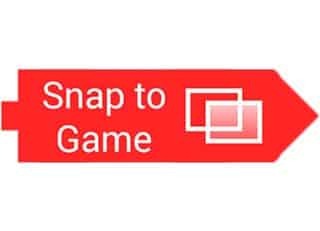 ★Screenshot importing auto reads your game directly into Snap Cheats! Incredibly easy to use - just snap and go! ★Get ALL the answers. We will never hide the top scoring words, unlike other apps. ★Get word definitions without ever leaving the app! 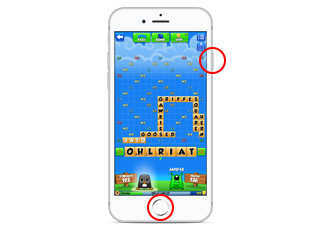 ★Trace Overlay Mode: allows you to play your Words With Friends cheat on top of the faded word supplied by Snap Cheats. ★Accurate Words with Friends dictionary: We’ve improved our dictionary so you won’t see any words rejected by WWF! ★Supports all versions of Words with Friends (including New Words With Friends)! ★Option to delete screenshots upon import, saving your memory SD card space! 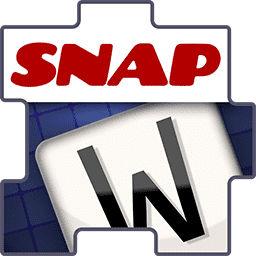 Snap Cheats is the fastest, easiest Cheats for Wordfeud app, NEW from the makers of Word Breaker! Quickly get the answers and help you need when you’re stuck. 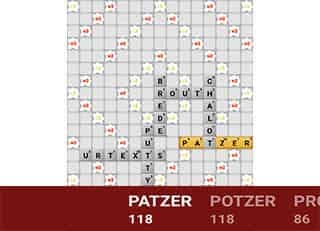 The app auto imports your game board as you take a screenshot, ensuring you will always see the highest scoring words possible! 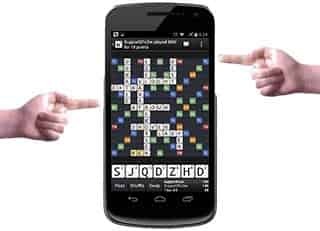 ★Easily “snaps” onto Wordfeud using an intuitive overlay. ★Trace Overlay Mode: allows you to play your Cheats for Wordfeud on top of the faded word supplied by Snap Cheats. ★Easily “snaps” onto Word Chums using an intuitive overlay. 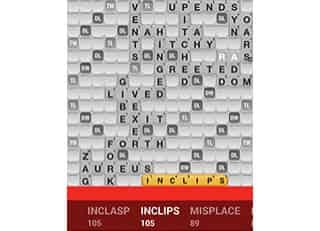 ★Trace Overlay Mode: allows you to play your Word Chums cheat on top of the faded word supplied by Snap Cheats. ★Accurate Word Chums dictionary: We’ve improved our dictionary so you won’t see any words rejected by Word Chums! ©Firecracker Software . All trademarks belong to their respective owners. Snap Cheats is not affiliated with the developers of any of its target apps.